Change is inevitable, and it can knock you out of the running unless your organization is flexible enough to adapt to new markets and demands. It is not enough to have a management team convinced that the company needs to change with the times, you often need the entire workforce to embrace organizational change at all levels. 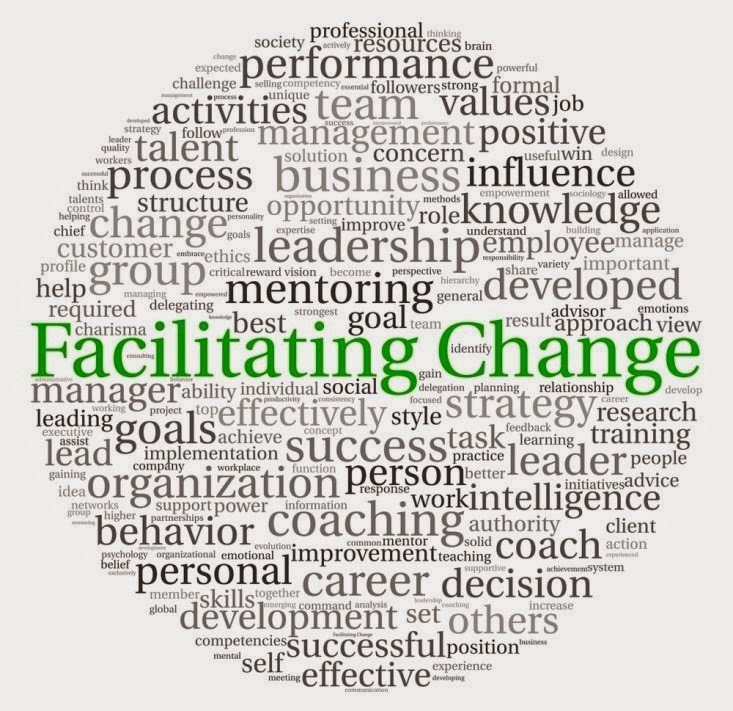 Change management consulting gurus advocate building a “culture of change.” Every worker should be able to act, then reflect on the results of their action, and decide upon a better way to act next time. A cycle of action, diagnosis and improvement should permeate the entire organization. This creates strategic agility, resilience and speed. But in order to encourage this approach, you need to understand and accept that there are risks and there will be failures. You need to empower your employees so they can innovate and improve without the intervention of management. Taking risks and empowering your employees takes courage. The alternative? A stodgy, unwieldy organization that will get stuck in the muck of the status quo. The rewards? An organization that engages its workers, that flexes as needed and that will last.